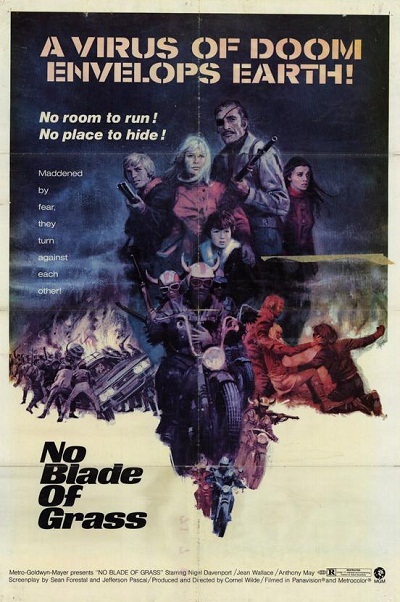 "No Blade of Grass (1970)"
TAGLINE.........: A virus of doom envelops Earth! No room to run! takes his family to hoped-for safety in Scotland.